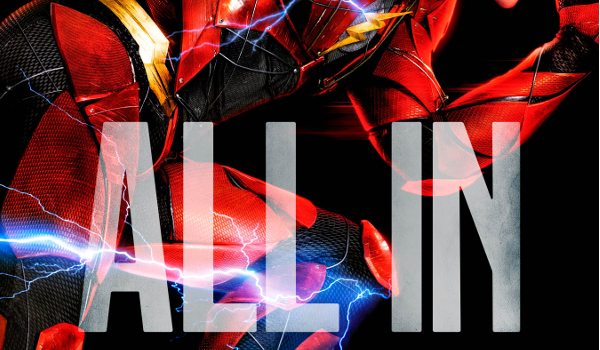 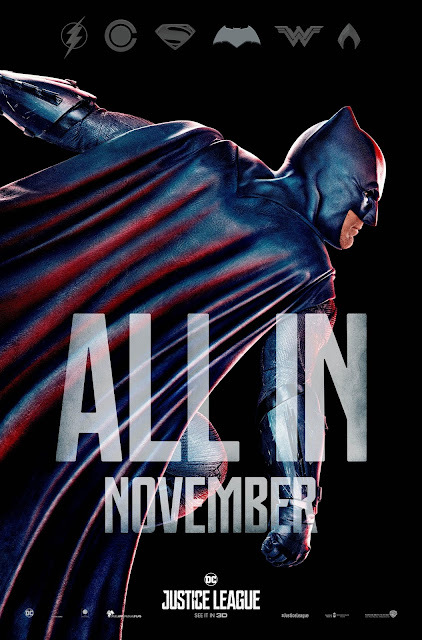 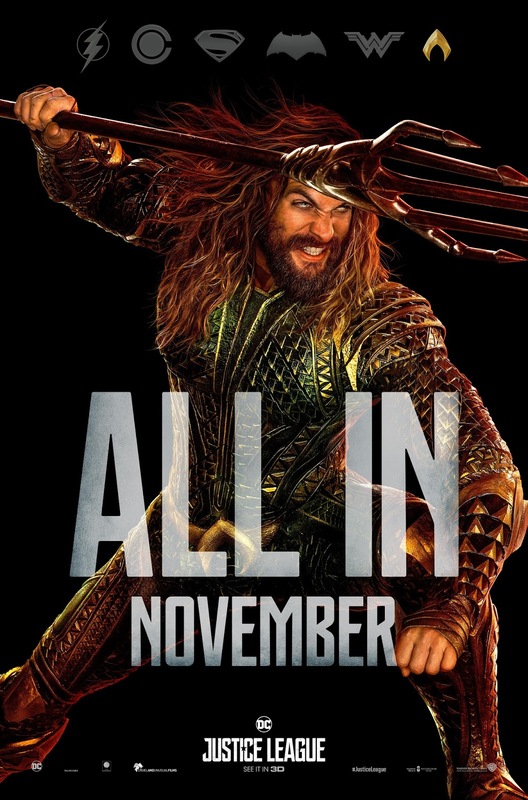 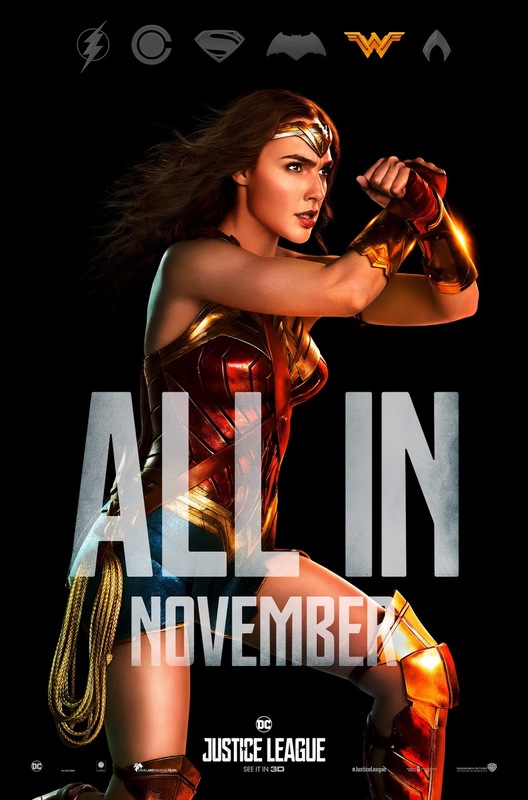 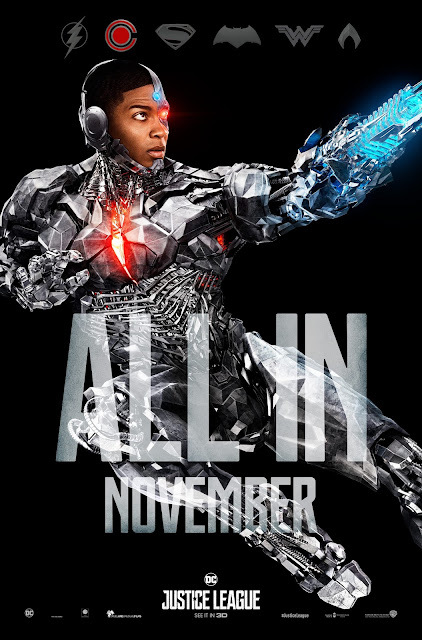 The DC superheroes are “all-in” as Warner Bros. Pictures revealed the action-series character posters for Justice League. 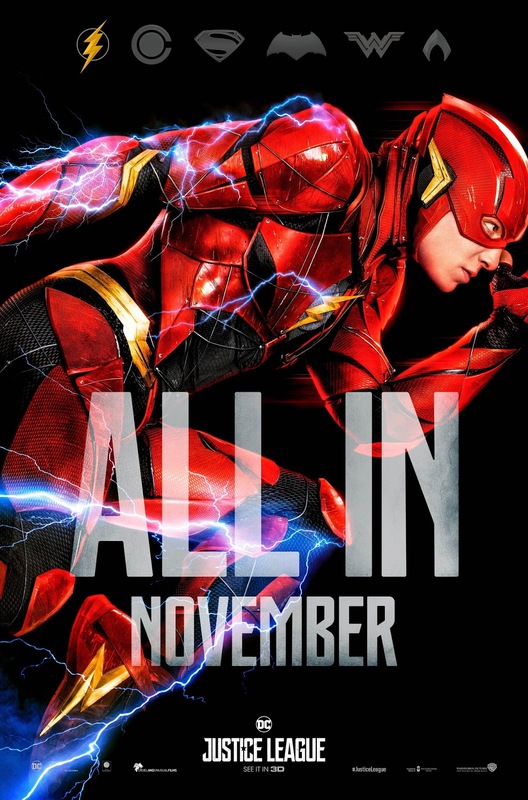 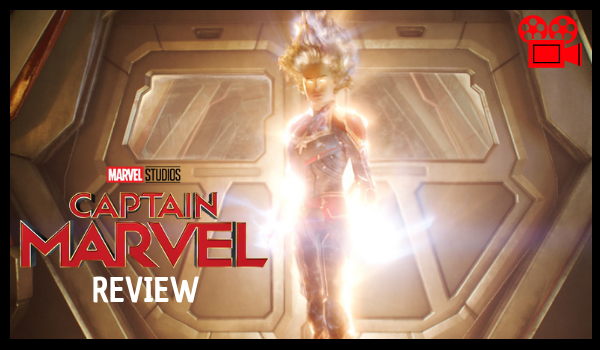 A new trailer is also scheduled to drop this Sunday, Oct 8. Check out the posters below and watch Justice League in Philippine cinemas on Nov. 16.